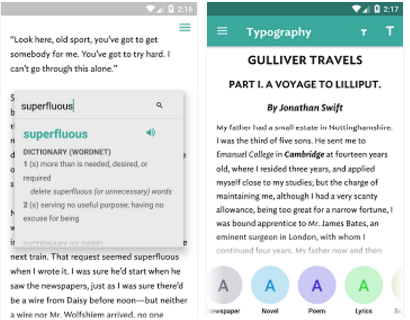 A few days ago, we featured here in EdTech and mLearning a collection of some powerful Android apps to help you with grading and assessment. 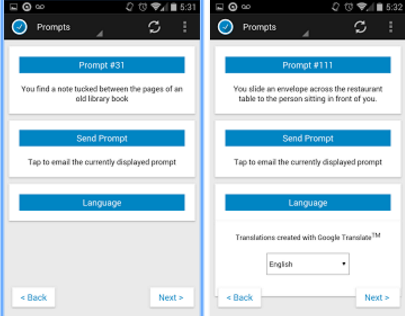 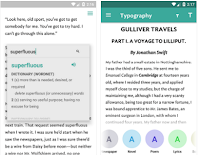 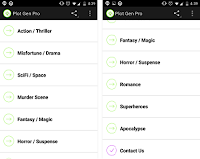 Today, we are intruding you to anther equally important collection of popular Android apps to help students with their writing. 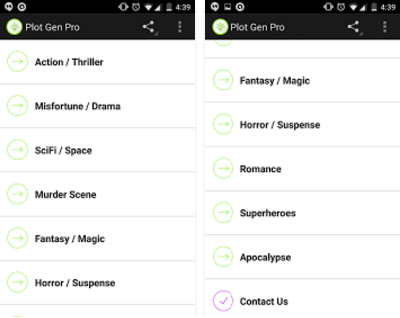 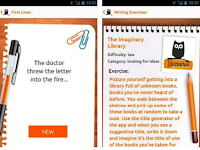 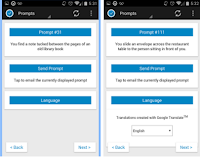 Using these apps students will be able to: access a wide variety of creative writing prompts, generate plots and outlines for writing projects, focus more on the writing task under hand using distraction-free editors and many more. 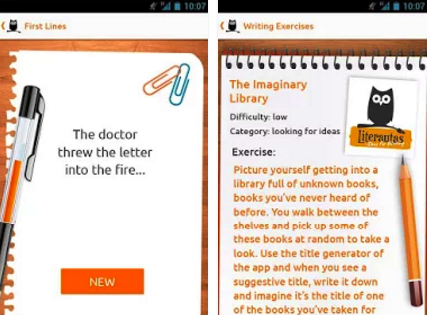 'Writing Prompts gives you a variety of thought provoking prompts to help with your story. 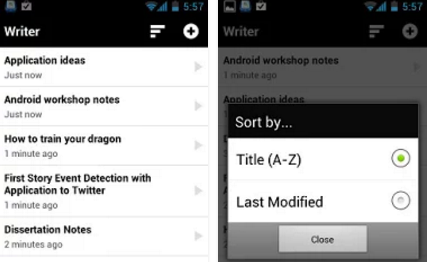 ‘Writer is a writing application without the fuss and distraction of a traditional word processor. 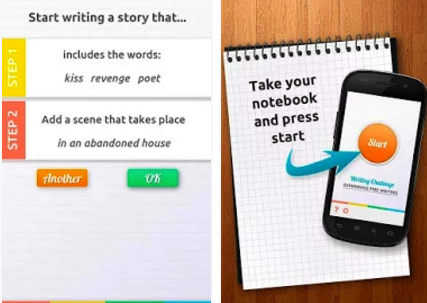 It's perfect for everything from taking notes to writing a novel on your phone or tablet.